BREAKING: Trump back in UK in December. Will he face protests like last time? The Secretary General of NATO has just announced that the next meeting of NATO heads of state is to be in London in December. It will be NATO’s 70th anniversary year and there may well be a repeat of the tensions of the last NATO meeting where Donald Trump berated other bemused heads of state. 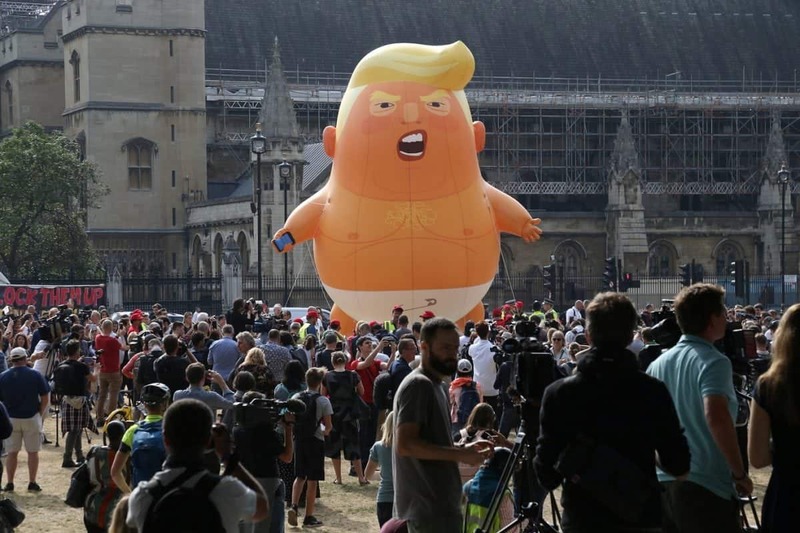 This will be that Donald Trump visits the UK since last July – a meeting dogged by rpotests that cost teh UK taxpayer £14.2 million it was revealed.